This month marks the two year anniversary of our Wildlife Habitat and Bird Sanctuary, and as I reminisce over the last twelve months, I marvel at all my husband and I have experienced with our new adventure. And as I reviewed the list of things I learned during the first year, I felt compelled to write a list of the ten things I learned during year two. After comparing the two lists, I believe that every year will bring new and insightful lessons, and I can’t wait to see what this next year has to offer! Keeping a video camera close at hand along with my digital SLR camera is really helpful, especially when a photo just won’t do the trick. When I’m crunched for time, providing fresh water is STILL always more important than providing food – for the birds and the wildlife. Baby birds will absolutely drown when the water in the birdbath is too deep, making rocks and pebbles a must in deep baths. The only way to respond to an outbreak of Avian Pox is to take and leave down all feeders and baths for 30 days, the length of time it takes for this deadly virus to run its course through a flock. Loss of life – birds and animals alike – is a natural requirement for sustaining the circle of life. When we offer a broad variety of wild bird food, we see a broad variety of birds at our feeders. Every wildlife visitation is special, because a particular visit may not happen again… for whatever reason. 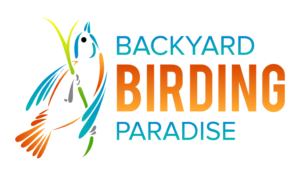 Keeping a Life List of the birds visiting our backyard helps us identify and record first time visitors more easily. Reading about and studying the birds in our backyard (their flight patterns, calls, and appearance) is helpful in identifying new species. Documenting the on-goings of our wildlife habitat for sharing with others is critical because there are people everywhere interested in what we are doing. 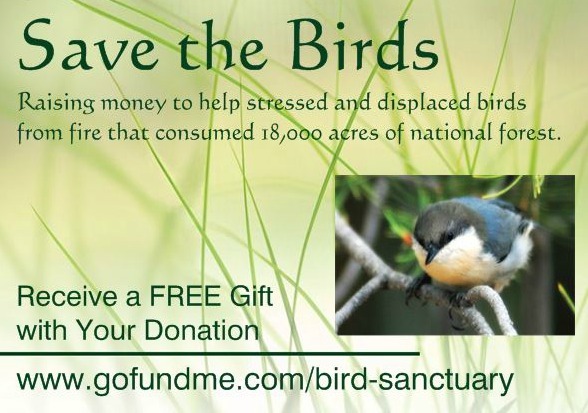 If you’re interested in seeing pictures and videos of our wildlife habitat and bird sanctuary, follow us on Facebook. This is where we document the on-goings of our wildlife habitat for sharing with others. 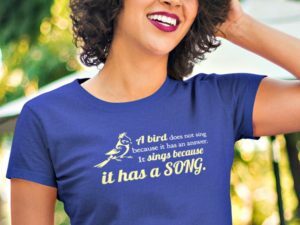 And feel free to share about your own exciting adventures with the birds and wildlife! 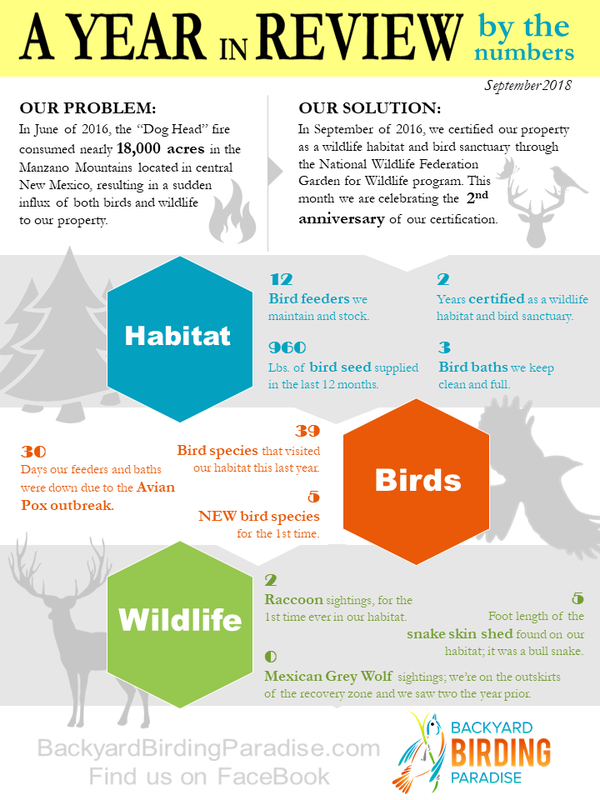 This month marks the two year anniversary of our certified wildlife habitat and bird sanctuary, and we couldn’t be more excited! And to celebrate, we’ve provided a year in review… BY THE NUMBERS! And we thank you for your support!